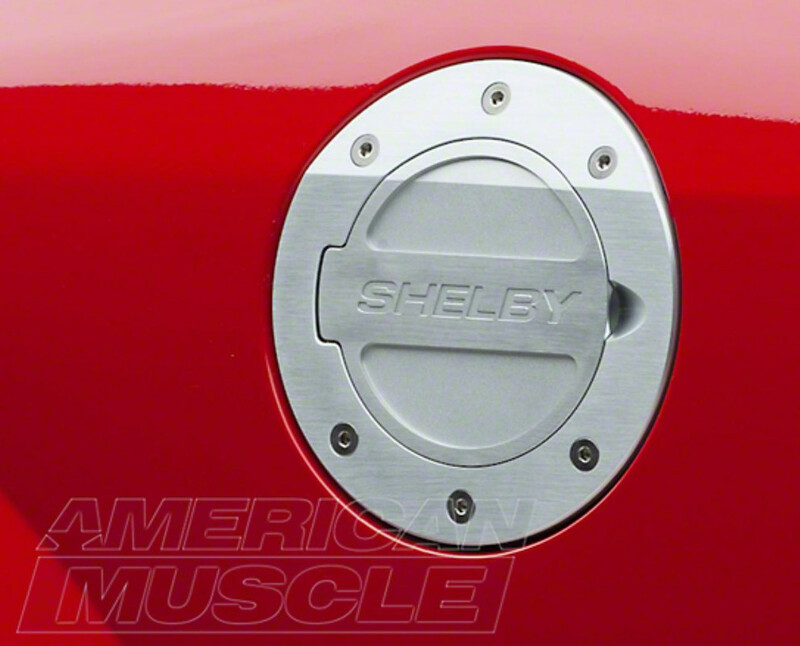 Anyone have a Mustang GT Shelby Fuel Door (S197) laying around ? I am a buyer if you want to ship it to France. This one (silver or black). Thanks !